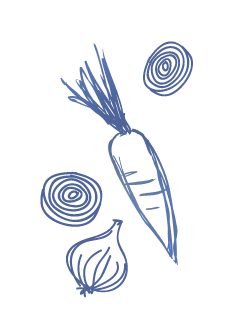 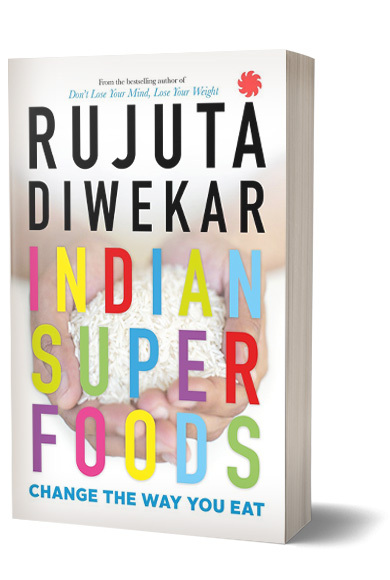 It's a book on women, food and everything in between. 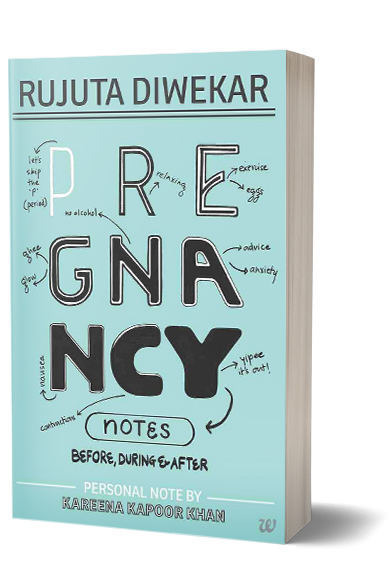 From puberty to marriage, from pregnancy to menopause, Rujuta explains in detail the changes women go through and how what we do (or don't) during these phases affects our overall well-being. 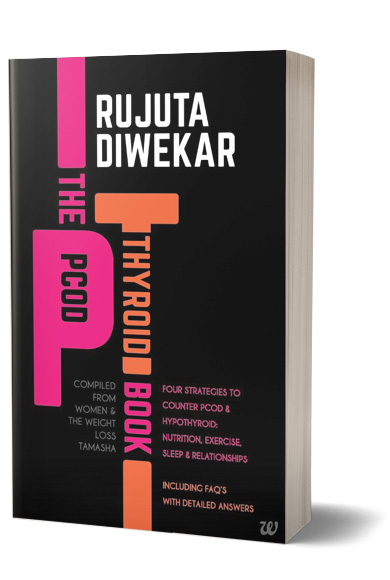 Building on her four principles of eating right from Don't Lose Your Mind, Lose Your Weight, she goes on to share her four strategies (Nutrition, Exercise, Sleep and Relationships) for each of these phases and especially the lifestyle disorders of PCOD, hypothyroid and diabetes.